Jordin Sparks is an American singer, who shot to fame after being selected as a contestant for the reality show ‘American Idol’. Check out this biography to know about her childhood, family life, achievements and other facts related to her life. Jordin Sparks is an American singer and actress who first shot to fame through the television reality show ‘American Idol’, back in 2007. 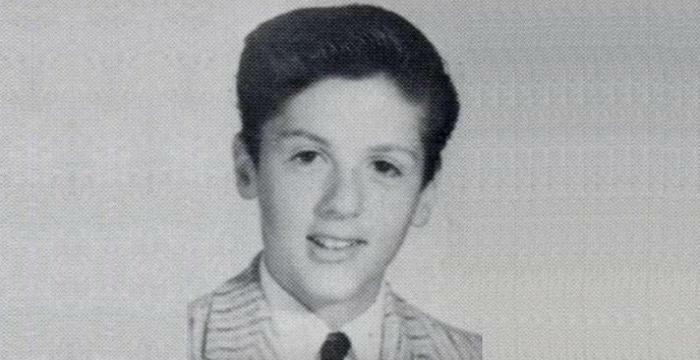 She started singing since she was a toddler and participated in several reality shows during her childhood. She then attended the auditions of ‘American Idol’ where contestants from all over America were competing hard for a spot. Although she failed in her first attempt, Jordin Sparks managed to get selected in her second try. She went on to win the show and since then there has been no looking back for Jordin Sparks. In a span of a decade, she has performed at several venues, released 3 albums and several singles. Most of her tracks have ended up becoming chartbusters and have even earned her several award nominations, including a Grammy. In a 2008 event which was attended by former US President George Bush and his wife Laura, Jordin Sparks sang the national anthem. Her rendition impressed George Bush, who praised her talent. Apart from singing, Jordin Sparks has also worked in several flicks and has even shared screen space with the famous actor Nicholas Cage. Jordin Sparks was born on 22 December 1989, in Arizona Phoenix to Philippi and Jodi Sparks. Her father is a renowned sportsperson who played for the football team ‘New York Giants’. Apparently, she started singing when she was hardly 18 months old, much before she could talk, taking her parents by surprise. 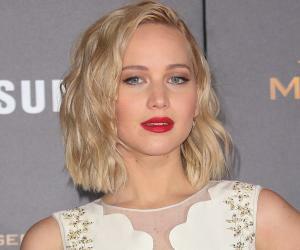 She studied at ‘Northwest Community Christian School’ and ‘Sandra Day O’Connor High School’. She participated in several talent hunt shows such as ‘America’s Most Talented Kids’, ‘Junior Idol’ and ‘Star Search’ during her childhood days and proved her mettle as a singer. At the tender age of 12, Jordin Sparks participated in the ‘Arizona State Fair’ and also bagged a prize for singing exceptionally well. This boosted her morale and she hoped to perform on the stage of ‘American Idol’ someday. During the period 2004-06, when she was in her teens, Jordin Sparks collaborated with well-known singers Alice Coopers and Michael W Smith for several musical performances. In early 2006, Jordin Sparks attended the Los Angeles auditions for the sixth season of the famous television reality show ‘American Idol’, unfortunately her attempt misfired. Her failure to impress the judges at Los Angeles didn’t dampen her spirits. She tried her luck once again at the auditions held in Seattle and was successful this time around. 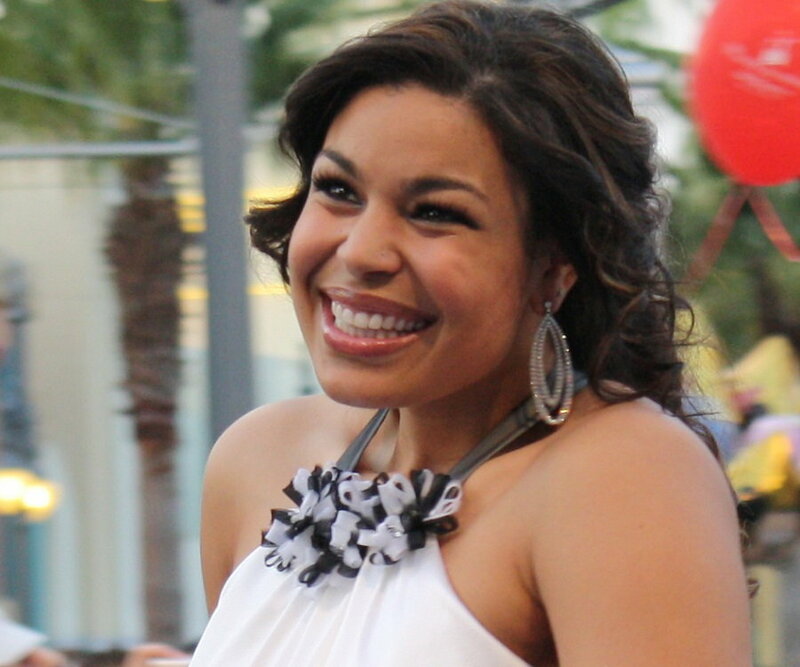 Jordin Sparks’ performances in the television reality show were adored by the audiences and judges alike. On 23 May 2007, she was announced the winner of the sixth season, making people all over the globe notice this talented singer. Her ‘American Idol’ success helped Jordin Sparks bag a contract with the reputed record label ‘Jive Records’. In mid-2007, her single ‘Tattoo’ was released, which went on to become a chartbuster and was loved by millions across the world. 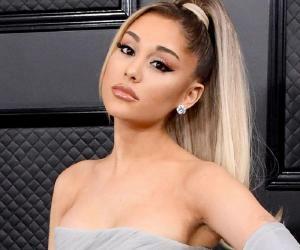 In the same year, she released an album which featured a single with famous singer Chris Brown, titled ‘No Air’, which went on to become very popular among the youth. She was seen in a few episodes of the seventh and eighth seasons of ‘American Idol’. She performed various popular tracks like ‘One step at a time’ and ‘battlefield’. In one of the episodes, she sang ‘No Air’ along with Chris Brown. 2008 was quite an eventful year for Jordin Sparks’ career. Her single ‘One Step At A Time’ was released that year and received great critical acclaim. She also performed the opening act at one of Alicia Keys’ concerts in 2008. In 2008, she was roped in by the cosmetic brand ‘Avon’ as an ambassador. In the same year, she also started her own clothing line called ‘Sparks’. Her popularity reached great heights after she performed at the ‘First Inauguration of Barack Obama’ ceremony, held in early 2009. In 2009, she was chosen to be the face of the advertising campaign ‘Got Milk?’ which intended to promote consumption of cow’s milk across the United States. After the success of her first album, Jordin Sparks returned with her second venture ‘Battlefield’ in 2009. The title track of this album went on to secure the 10th spot on ‘Billboard Hot 100’. She also made her acting debut the same year in one of the episodes of the ‘Disney’ sitcom ‘The Suite Life On Deck’. 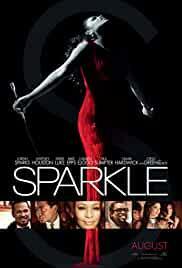 Jordin Sparks shared screen space with the legendary singer and actress Whitney Houston in the 2009 flick ‘Sparkle’, which was a remake of the yesteryear classic of the same name. Jordin Sparks was also a part of the production team of the musical ‘In The Heights’. 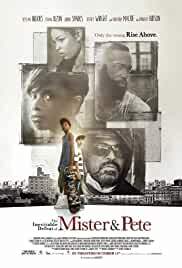 This acclaimed musical was staged at the famous Broadway theatre in 2010. Another single of hers, ‘I Am Woman’ released in 2011 and opened to rave reviews. The same year, Jordin Sparks also worked on the song ‘The World I Knew’ from the film ‘African Cats’. She collaborated with Whitney Houston again in 2012 for the duet ‘Celebrate’, which went on to become popular upon release. She worked with the famous singer and songwriter Jason Derulo in the latter’s album ‘Tattoos’, which released in 2013. 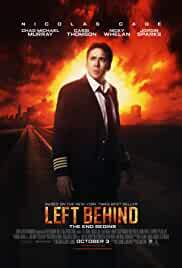 Apart from singing, Jordin Sparks has also acted in the blockbuster flick titled ‘Left Behind’, which was released in 2014. Her co-stars in this movie were the legendary Nicholas Cage, Chad Michael Murray and Nicky Whelan. In 2015, her third album ‘Right Here Right now’ was released, which is considered to be one of her best works. This compilation of songs was released by the record label ‘Louder Than Life/Red Associated Labels’. After performing at the concerts of various musicians, Jordin Sparks started her own musical tour, in 2010. During this 3-month long concert tour, called ‘Battlefield Tour’, the singer performed at 35 cities across the United States. Jordin Sparks was nominated for awards in the categories ‘Best Female Video’ and ‘Best New Artist’ during the ‘2008 MTV Music Video Awards’ ceremony. The same year, she bagged 4 awards at the ‘NAACP Image Awards’, ‘BET Pre-Awards’ and ‘Teen Choice Awards’ ceremonies. In 2009, she was also nominated for a Grammy in the ‘Best Pop Collaboration With Vocals’ category. She was honoured at the ‘Soul Train Awards’ ceremony with an award for ‘Best Gospel/Inspirational Performance’. 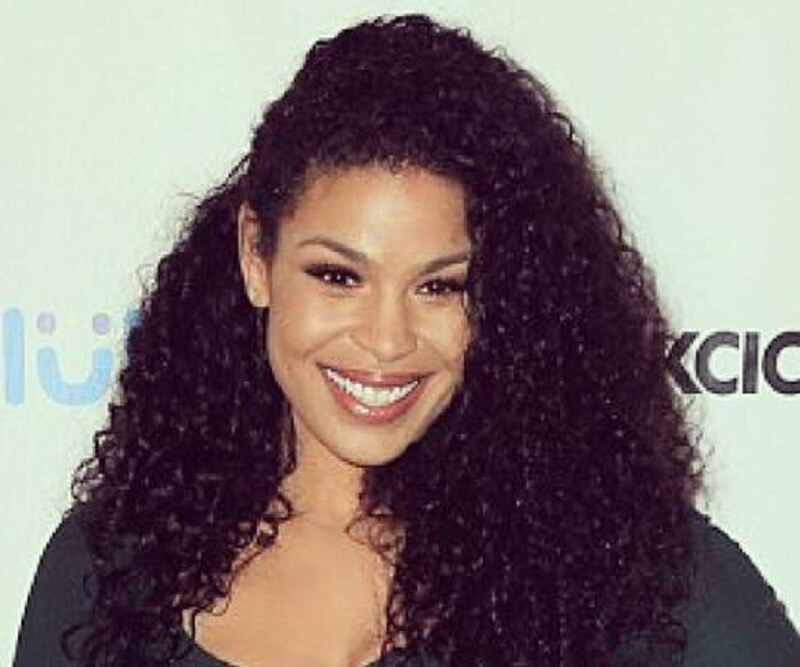 Jordin Sparks faced a setback in 2008, when she was diagnosed with acute vocal cord haemorrhage. 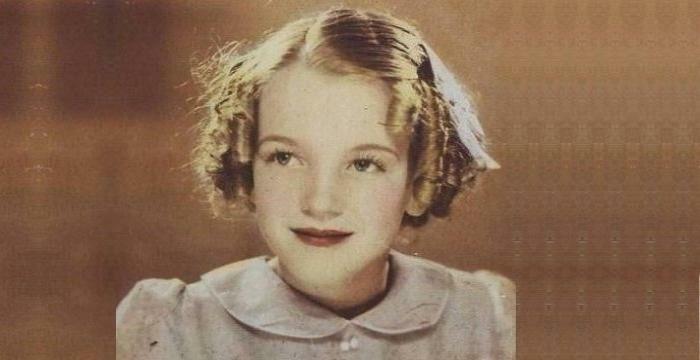 As a result, several events of hers had to be cancelled, since the doctors had advised her to rest for a few months. She was in the news for her relationship with noted singer and songwriter Jason Derulo, who she courted for almost 3 years. However, in 2014, the couple decided to part ways. Jordin Sparks has a brother named Phillippi Sparks, Jr., who plays football for the reputed ‘Arizona Christian University’. 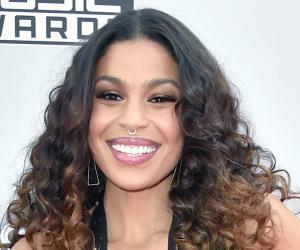 Jordin Sparks claims that a pneumonia attack in 2010 was an eye-opener for her. She became more health conscious later on and even shed close to 50 pounds.